He then notes that we’ve transformed ourselves from “private” to “networked” beings, largely voluntarily. Is this problem really less frightening than the already existing corporate access to our minds? After all, states—at least democratic states—are supposed to be embodiments of our most idealistic commitments to the networked, decentralized self. When the properly democratic state acts in our names, we all publicly act together, even if this action does not occur only in our own bodies (if it occurs in our bodies at all). 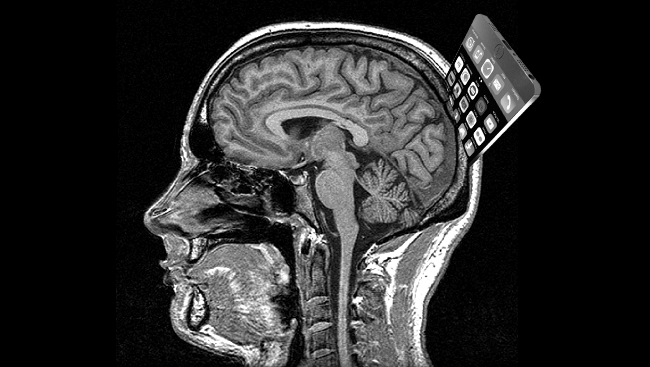 So, the extension of even the nominally democratic state’s reach into our device-expanded mental lives may not be nearly as insidious as the extension of corporations’ reaches into our device-expanded mental lives. You can read the whole article here. Discussion welcome.